Texas Oven Co. 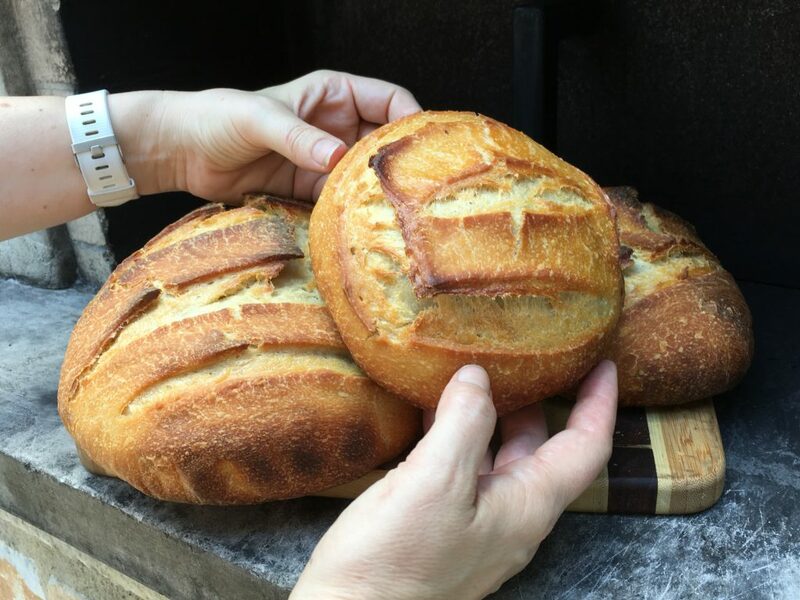 Slow Fermented Bread in Your Wood-burning Oven - Texas Oven Co.
by : Texas Oven Co.
A few days ago, one of our customers shared a post on sourdoughs. 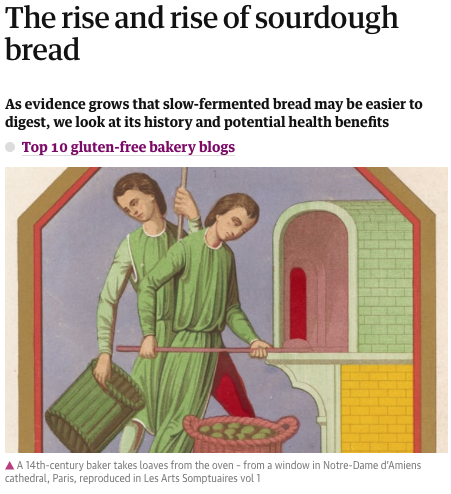 The article’s subtitle, “As evidence grows that slow fermented bread may be easier to digest, we look at its history and potential health benefits” had me hooked. I have recently started to experiment again with slow fermented bread doughs, partly to test the idea that they are easier to digest. Based on my experimentation (with family and friends as testers) I think it is true. 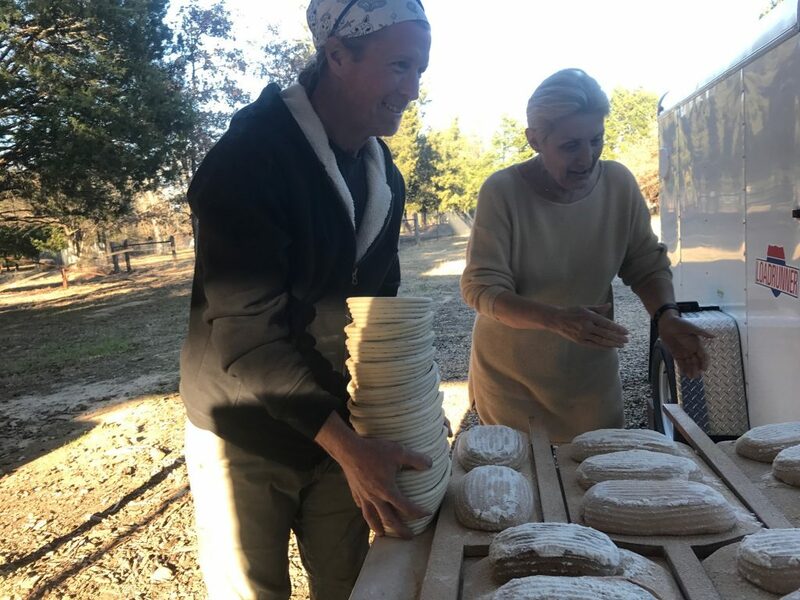 The article covers a number of interesting aspects of bread history and concludes with an optimistic hope that as people recognize the benefits of real slow fermented breads like tradition French loaves and tart San Francisco style sourdoughs, we will see a return of community bakers. As the name implies, slow fermented bread takes time. Slow doesn’t come cheap. 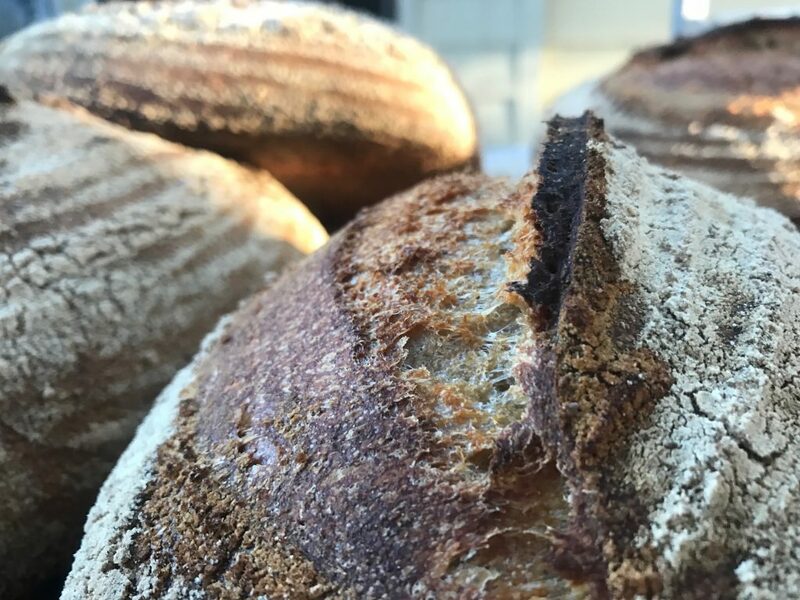 Whether you invest in good bread from a local bakery, or master the art of baking one or two slow fermented breads that you enjoy, the investment is worth it. We often say that bread baking puts you on a collision course with a wood-fired oven. 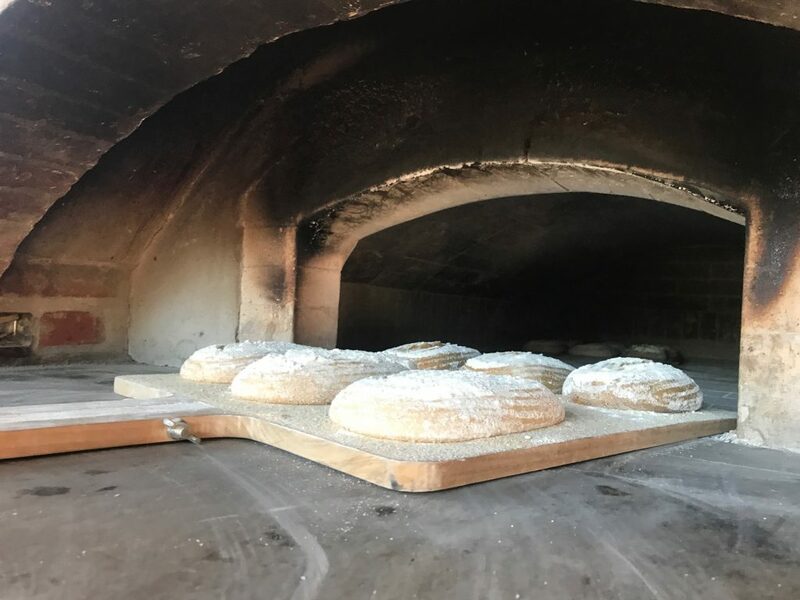 I love the symmetry of baking traditional slow fermented breads in a traditional hand-crafted oven. They are a perfect match. Most people associate wood-burning ovens with high heat flat breads and pizzas. But a wood-burning oven also provides a moist baking environment, making the most of the water in your dough (or any steam you add). However, the real star is a wood-burning oven’s ability to absorb and radiate heat. 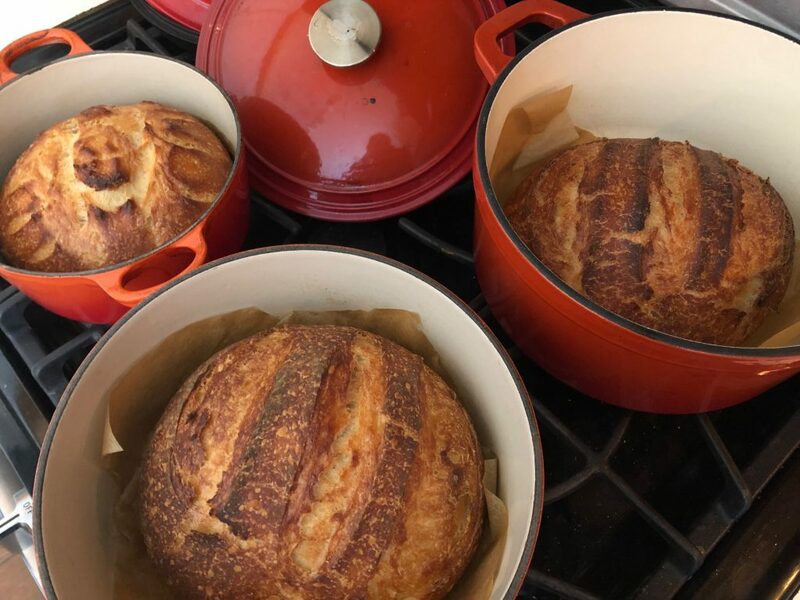 Of course, baking in a dutch oven limits the number of loaves you can do at one time… but it is an excellent hack for imitating the radiant heat in a wood-burning oven. If you have a wood-burning oven, skip the dutch oven on recipes that call for one. 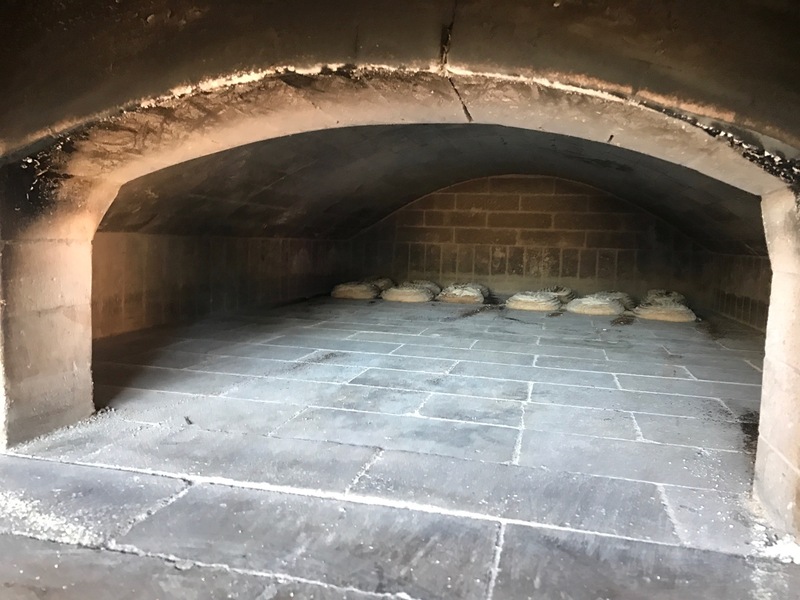 Burn your oven long enough for the oven floor and vault to absorb heat and you will get beautiful radiant heat for baking your slow fermented breads. 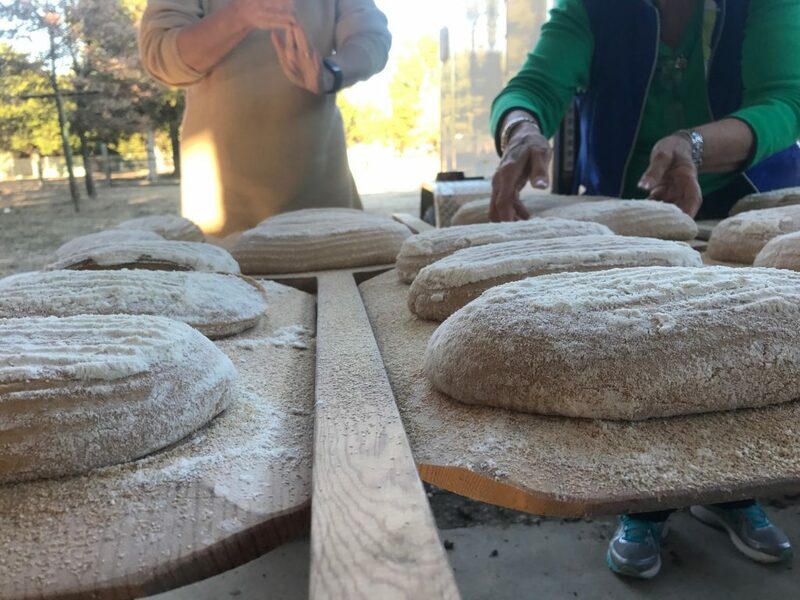 Last year Dave attended a bread baking class at Restoration Homestead with master baker, John Mureiko. You can follow John’s Barefoot Baker blog here. John’s Classic Country Loaf is a slow fermented bread that follows the style of Chad Robertson’s country loaf. This slow fermented bread has a mild flavor.It is delicious, with a beautiful crust that holds the lines from the flour-dusted proofing baskets. 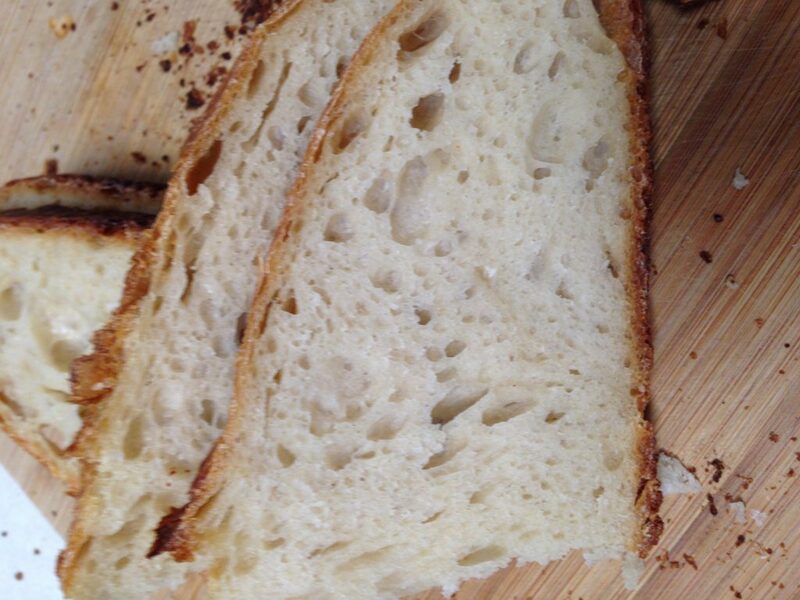 Taking a class is a great way to get started baking slow fermented breads. The timing can be intimidating, and it takes practice to get the feel for how the dough should look, smell, and feel at each stage. 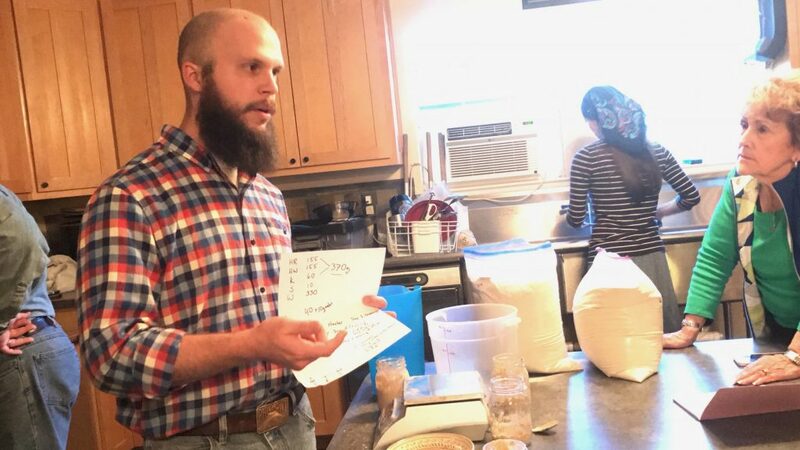 If you have read any “why it works” articles about Jim Lahey’s no-knead bread, you already know that the slow fermented breads also require little to no traditional kneading. Once you get your brain around the multiple phases, slow fermented breads are easy to manage. 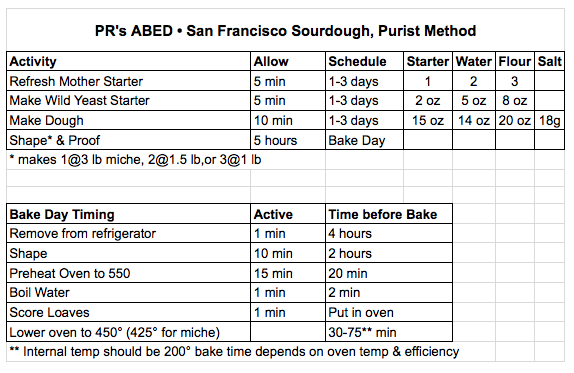 Peter Reinhart’s “purist” recipe for San Francisco style sourdough has three separate slow ferments. You maintain a small mother starter. I keep mine in the refrigerator most of the time, feeding it maybe once a week, depending on when I bake. I made myself a chart to track the timing and posted it inside a kitchen cupboard. Using a bit of the mother starter, you make a wild-yeast starter. This also ferments for one to three days and is then used in the dough. All of the wild-yeast starter goes into the final bread dough, which also ferments for one to three days. All together there is a lot of slow fermented bread dough happening… and the results make it worth the wait. Each stage takes only a few minutes of hands-on time, the magic happens in the slow, cool ferments. I enjoyed reading the article in The Guardian. I hope that more people will experiment with slow fermented breads. They are delicious, and worth the investment whether in buying them from a local baker, or learning to bake them yourself. Dave and Sarah were a pleasure to work with. 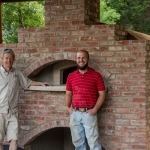 Overall, the whole experience was very good, and I would recommend their services to anyone looking to build a brick oven. We had a large one built with some unusual features, and Dave was very patient working through it with me. 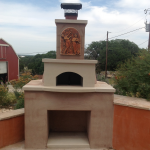 "Texas Oven Company built a beautiful Pizza Oven and Smoker for me. The quality of work was commercial grade and completely surpassed my expectations. Their business model is very unique and customer friendly. Modifications and design decisions took place throughout the process. An enthusiastic "can do" was always the response to my many requests. At the conclusion of the construction, the builder, Dave Eberhardt, threw a party for us, teaching us and guests how to cook using our new oven and smoker. The food was absolutely AMAZING! I have had so many, many really bad experiences with contractors. Texas Oven Company is truly the exception. They ROCK!" 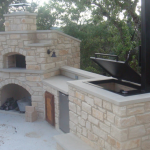 "I am so pleased with the fantatsic service and master craftmanship provided by Texas Oven Co. in developing the foundational centerpieces of my dream Outdoor Kitchen. As you will be able to see in the pictures provided I asked Sarah and Dave to quote, design and build a two structural components; an Argentine Grill and custom hand crafted Pizza Oven. You will also see in the pictures that the work has just begun and the cosmetics are yet to come, but the structures are complete and ready for use. It was a true joy working with both Sarah and Dave. Sarah handles the paprerwork in a prompt, professional and organized manner, while Dave is the artist who takes much pride in his craft. Being someone who has been around construction, I have an eye for what true craftmanship is and I very much appreciated the effort and passion Dave put forth in this project. 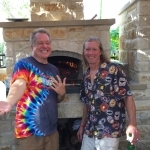 I can't wait for the "first-fire" party that Texas Oven Co will host to get us started on the right foot on this new cooking style adventure." 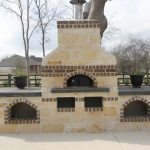 "Dave Eberhardt w/ Texas Oven Co. built our custom wood-fired pizza oven, large stand-alone outdoor fireplace, and stone fire pit for out backyard entertainment area. Dave had great ideas that enhanced the project and specific features that were awesome (drain/vent for fire pit). He was great to work with and the quality of the work was top notch. And the pizza party to break in the oven was fabulous. He really "gets it" regarding both cooking with a wood-fired oven and entertaining outdoors. Can't say enough about getting someone who really knows all aspects of the process, and does quality work. We are extremely happy with the outcome. " We really like the whole concept of cooking this way, including the vast variety of foods. Preparing food in a wood fired oven is very unique concept and works well with our fondness of grilling and cooking outdoors. Plus they look great! The heat up (curing) period was a lot of fun as we counted down the days to when we could actually cook. But the best experience by far was when we slid our first pizza into the oven and watched it cook to perfection in 90 seconds. My wife and I looked at each other and agreed that this was a very good investment! And the pizza was easily the best we’ve ever had! I am definitely an amateur cook, but I have always enjoyed spending quality time on the weekends outdoors with my wife and kids grilling hamburgers on the gas grill, frying some fish, or smoking a brisket or pork shoulder late until the early morning on the Big Green Egg. But I wanted to venture out, so I started researching wood fired outdoor ovens that can cook a variety of foods. Definitely pizza, but also vegetables, turkeys, chicken wings, appetizers, etc. Pretty much anything you would throw in an indoor oven. I am a ‘do-it-yourself’ kind of guy so I first looked into building my very own from scratch using bricks and mortar. I ruled this out fairly quickly as we wanted this to be the focal point of the backyard and I didn’t want it obvious that I hacked this oven together by myself. I also looked at oven kits, but personally didn’t find huge a difference in price once I added up the requirements of the base that we wanted. I decided if I was going to make the investment, and an investment for me was certainly what it was, I wanted to do it right and with the right company. This is why we chose Texas Oven Company after looking at several vendors. During the research phase I was focused on the design, cost and end result. What I absolutely didn’t understand is the art that goes into the implementation. It is great experience. Not just watching Dave at TOC treat the trowel like a paintbrush creating a piece of art, but hearing his stories and even sharing a beer or two at the end of the day. The second misunderstanding during the research phase was I focused on how really good was the food going to be out of one of these things. Is that cost really worth it? I knew, but definitely underestimated the experience part. Absolutely the food is great, but the lighting of the fire, waiting and watching the flames during heating and most of all the experience during the preparing and cooking. What other meal or event can you have with neighbors, family and friends where everyone can participate, challenge who’s pizza is the best or cooking something in the oven for the first time. Yes, it is an investment. Absolutely, the food is really fantastic. But the experience is worth the investment. And no. We don’t just use it every once in a blue moon. We often plan during the week on what we can make and who we will invite over the weekend. 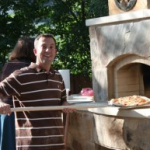 I’ll do it again at our next house and can’t imagine partnering with someone other than the good people at Texas Oven Company. I just want to thank you guys for constructing our new oven. The entire process was easy and trouble free. The oven turned out as beautiful as we wished and has really brought our family closer together. We spend lots more time cooking and enjoying our oven with friends and family than ever before. Oven is performing wonderfully. We’ve fed fifty a couple of times. …We’ve been told that your handiwork is the best addition we have made to our place. Immediately upon our initial visit, seeing the wonderful piece being created, we “signed up”! Dave and his crew assisted us in placing our oven appropriately on our property, as well as reviewing style, design, colors, rock choice, etc. 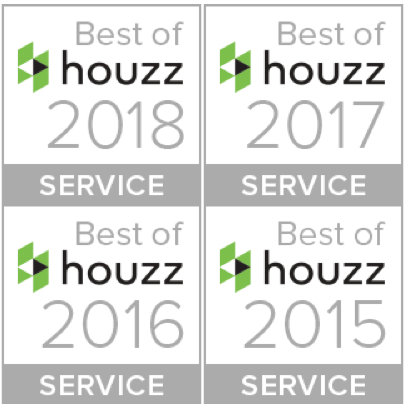 From the start to the finish, these folks were professional, timely, friendly, and flexible as our oven was created right before our very eyes! 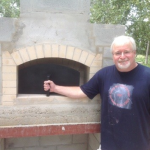 Upon completion, there is even a “woodburning oven 101″ to enable you, the new owner, a successful launch of your new “toy”! 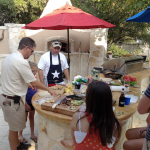 Over the years, having dealt with many different contractors/vendors, we can safely say that our experience with Texas Oven Co is beyond reproach and the end product is sooo exciting – enabling a totally new cooking experience! In closing, don’t miss out on the pure enjoyment these ovens provide – just looking at it while sitting back sipping some wine as it “warms” is GREAT!! © 2012 Texas Oven Co. All Rights Reserved.